Depend on the Ludlow Chair for solid comfort and design. Its sleek form combines a traditional waterfall skirt with a roll-arm surrounding its comfortably rounded seat. A rectangular throw pillow provides extra back support. All Ludlow Chairs have one (1) bench seat, back cushion and throw pillow. 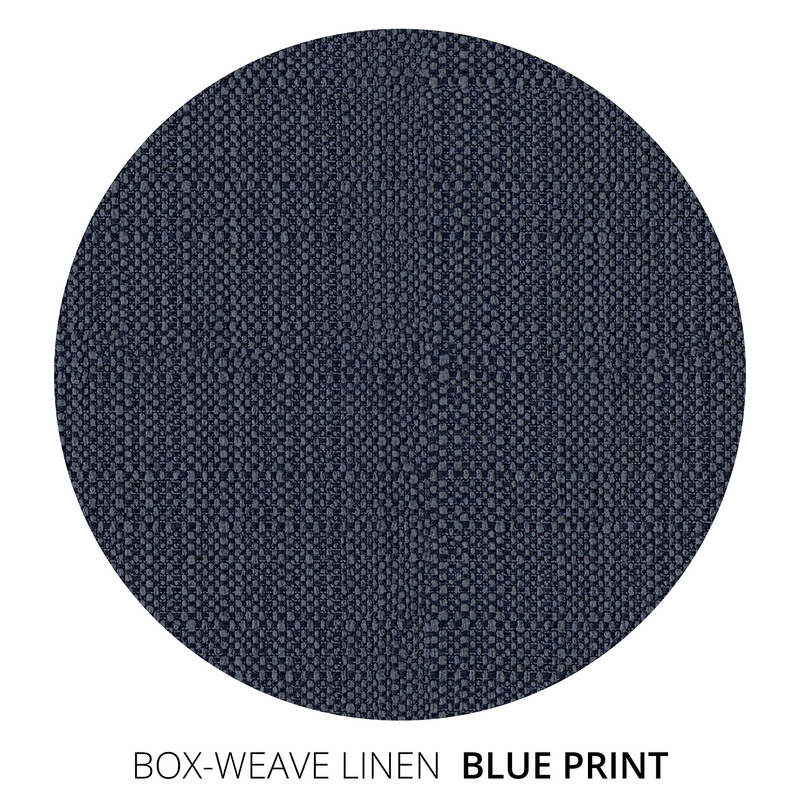 This a loosely woven fabric that presents a variety of vivid colors. Though casual in feel, this fabric is crisp in tailoring.